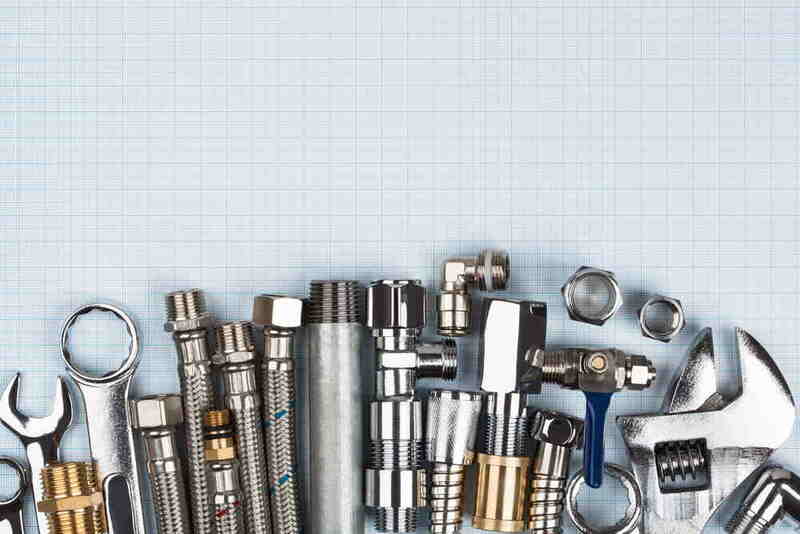 Milton Keynes Plumbers provide a comprehensive range of plumbing services to domestic customers. Our plumbing services include repairs to your existing plumbing system, plumbing replacement service, a full breakdown service and a complete installation service if you need a new plumbing system installed or your current system upgraded. Below is a small list of the plumbing services we provide. No matter how big or small the job, we provide the same level of professional service to all our customers. All our work is fully guaranteed and performed by registered plumbing contractors. Please call us now to discuss your particular plumbing needs. When you employ Milton Keynes Plumbers, you can be sure that not only do we fix over 95% of jobs on the first call, but our plumbing contractors clean up after themselves and are very careful and mindful of the surroundings they work in. Milton Keynes Plumbers is a fully insured plumbing company with comprehensive insurance cover of up to £10,000,000.00. (£10 million). It is a fact of life that night follows day and in the plumbing world, it is also a fact of life that most plumbing emergencies present themselves late at night we you are asleep in your bed. For this reason, Dublin Plumbing Services operates a “genuine” 24 hour emergency plumbing services to all of the Milton Keynes area including Bletchley and Northampton. We operate our 24 hour emergency plumbing service 365 seven days a week, 365 days a year. We offer a fast response time and aim to be with you in less than 45 minutes. We hate call out fees just as much as our customers do. There really isn’t any need for them, which is why we never charge them. Many Milton Keynes plumbing companies still engage in the practice of charging customers call out fees, however, at Milton Keynes Plumbers, we only charge you for work we do and not for traveling to you.